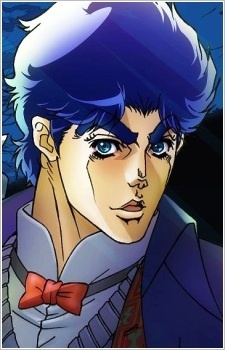 An adaptation of the original five volume arc of the popular JoJo's Bizarre Adventure manga, covering the Phantom Blood chapters. 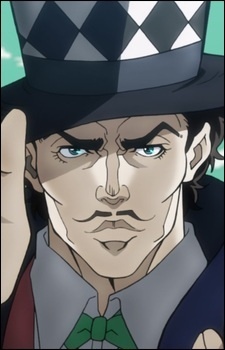 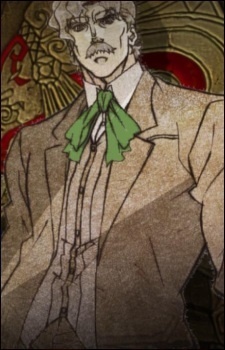 Jonathan Joestar is an aristocratic boy whose life is suddenly turned upside down by a mysterious new boy who arrives, Dio Brando. 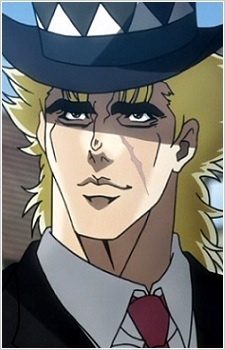 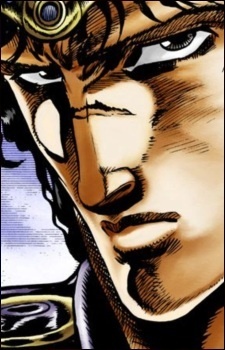 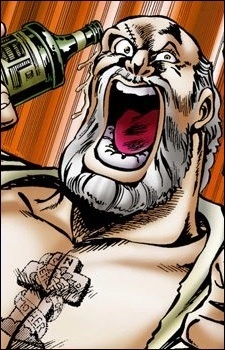 Dio has a connection to his father, and over time, a rivalry forms as Dio becomes obsessed with a mysterious, ancient, and mystical stone mask that Jonathan's father keeps.